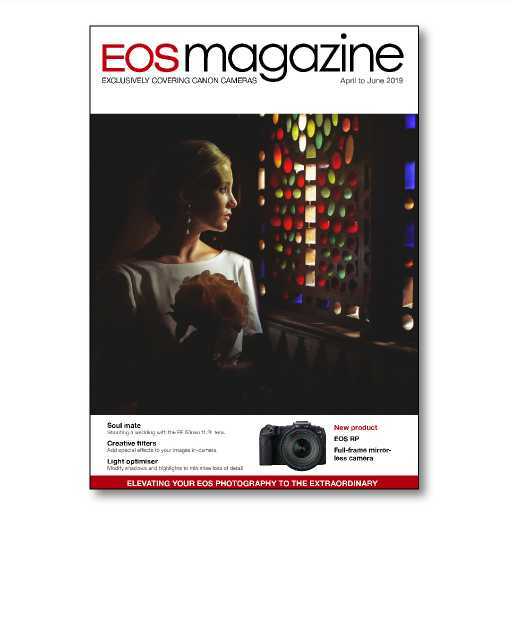 EOS magazine is the dedicated subscription-only magazine for Canon EOS owners. 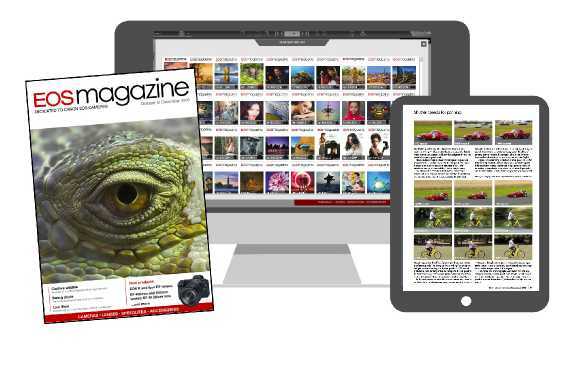 Published four times a year the magazine covers every EOS digital camera and is the ultimate resource to improve your photographic skills. Technique-rich and Canon-focused, you'll learn about flash exposure, iTR AF focusing, capturing marine life without getting wet and Canon's Creative Filters in this issue. Plus there's an exclusive interview with Mike Burnhill, Canon Europe's Product Manager about the future potential of the EOS R system. 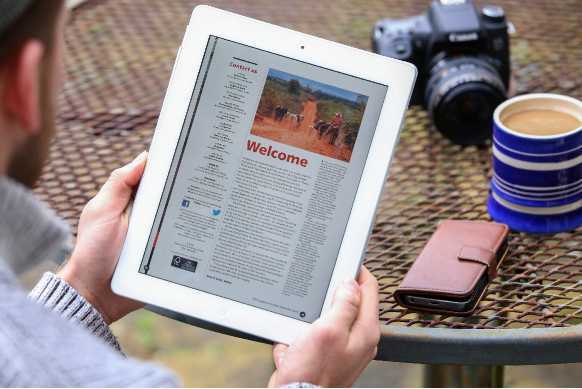 EOS magazine builds into a comprehensive encyclopaedia for your Canon photography. First published in 1993 there are now over 90 issues, all dedicated to the EOS system. Every issue from 2006 onwards is now available through the EOS library, both online as a digital edition and also via dedicated apps for iOS, Android and Kindle. 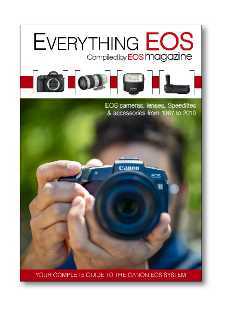 The only publication of its kind, Everything EOS is the complete system guide to Canon EOS. It includes every EOS camera, lens, Speedlite and accessory since the dawn of EOS in 1987. Make new friends and share your images with the friendliest photography forum around. Subscribers can also access a free classifieds area. Subscribers get free technical advice by email or by phone. Stay in touch with the latest news, offers and products from Canon and the world of EOS photography with our regular email newsletter.